A scientist and an artist collaborate on a common ground creating an audio-visual experience. In the performance lecture »Touching the Invisible – A sparkling quantum plasticine« the duo will make you feel and understand fascinating quantum phenomena that are beyond your imagination. Jeremi Niedziela, physicist at CERN, tells the story of elementary particles and high energy physics, while the media designer Laura Couto Rosado is following him and expressing the intangible quantum world with unique visuals. Laura Couto Rosado is a product and media designer based in Geneva. She has strong skills in design research and R&D design products while also being a teaching assistant in the Master Media Design department at the HEAD-Geneva. Couto Rosado is passionate about creating a strong symbiosis between design, science, and technology. Inspired by fundamental and applied physics, she designs hybrid devices that reveal beauty and poetry where one does not expect it. 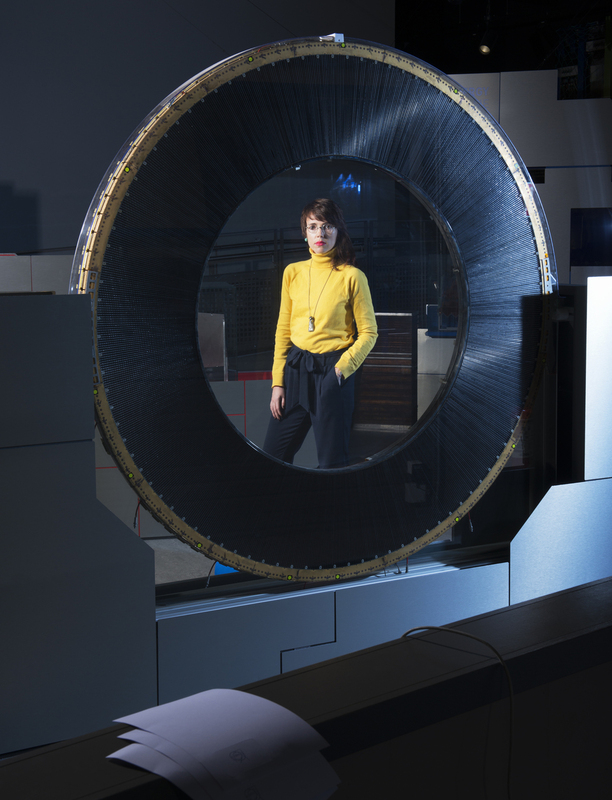 She won the Collide Pro Helvetia Residency Award in the program Art at CERN in 2017 and currently collaborates with the physicist Jeremi Niedziela on various design projects. 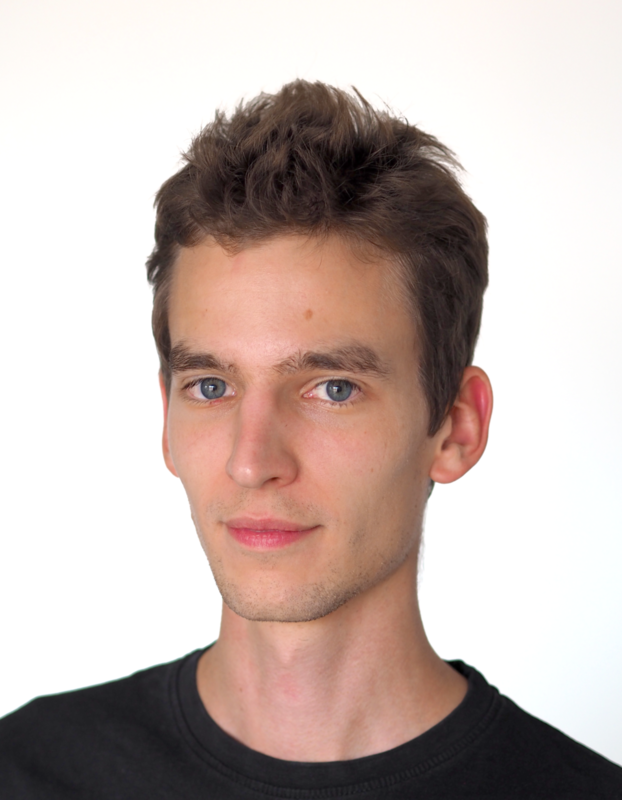 Jeremi Niedziela is a researcher working on the fundamental problems of the model physics. For last 6 years he has been working in ALICE and then CMS collaborations, two of the four big experiments on the Large Hadron Collider. His PhD was focused on the interactions between ordinary matter and antimatter, a phenomenon the has not been well understood so far. Then he started to work on searches for supersymmetric particles and axions, both being the dark matter candidates, as well as an extremely rare process of light-by-light scattering. He's also involved in the detector development in preparation for the CMS upgrade. Parallel to his research, for last four years Jeremi has been the main responsible for maintenance and development of the collisions visualization system of ALICE. The detector registers trajectories and other parameters of the particles produced in the collision, which are normally invisible to the human eye. Dedicated computer systems are created to reveal those particles and let scientists look at them, which is useful to better understand phenomena in question, but also to monitor data acquisition online. 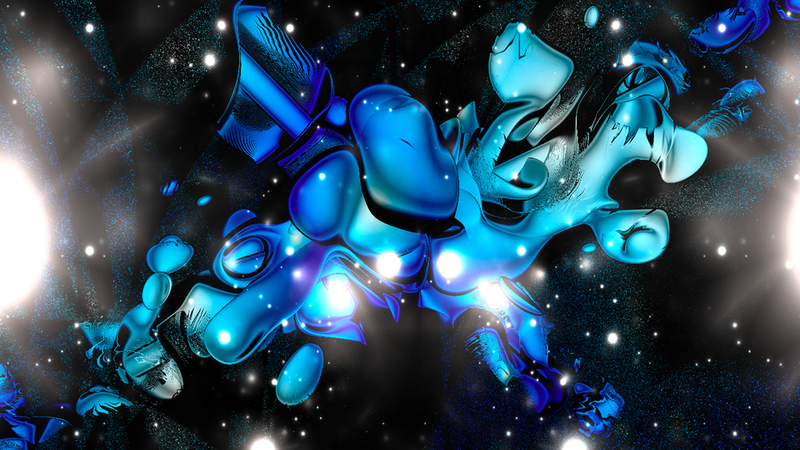 The work in this field requires skills from the interface of physics and computer science, but also a bit of the aesthetic sense, which actually linked Jeremi with several artists and finally lead him to the Retune Festival.